PSB24-1 and PSB24-4 are designed for easy portability for field testing. 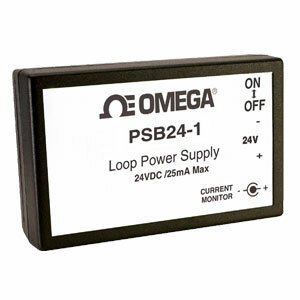 The PSB24-1 is small lightweight (powered by one 9V battery). The PSB24-4 is slightly larger and powered by (4 “AA” batteries). It provides longer usage (1 month normal use). Perfect for longer duration testing and set-up applications. Note: Comes complete with operator’s manual and batteries.